French high-fashion manufacturer and retailer Christian Dior has, since its inception in 1946, upheld the values that lifted the label to the top echelon of luxury brands. 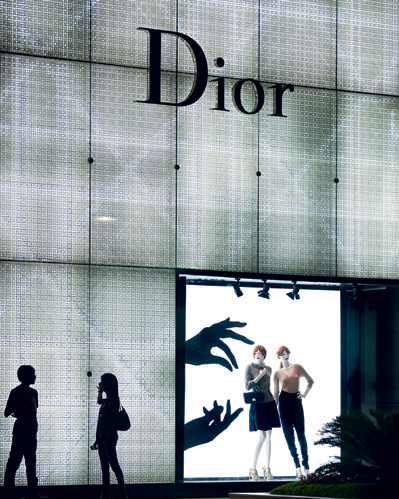 Dior, which also holds a substantial stake in Louis Vuitton Moët Hennessy and Sephora, has planned product launches and continues to break into new markets including countries in Asia and Latin America to extend and perfect its global network of stores and flagships. The group experienced double-digit organic revenue growth in all business divisions, a significant revenue rise in emerging markets, and a remarkable increase within Parfums Christian Dior.